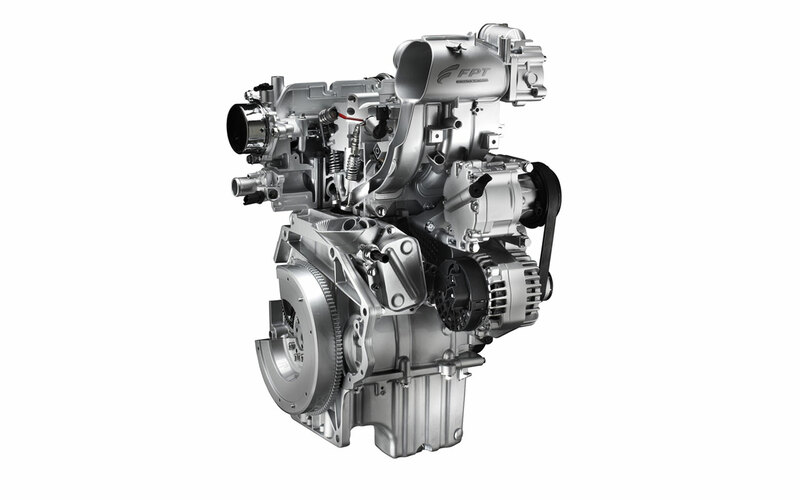 Significantly the new TwinAir 85 HP two-cylinder engine will complement the many technological solutions already adopted by the Fiat 500 to contain consumption and emissions as demonstrated by the recent expansion of the engine range, now featuring a second-generation 1.3 MultiJet delivering power of up to 95 HP. With 8 injections per cycle, the 1.3 MultiJet II improves low rpm torque delivery by up to 38% and cuts CO2 emissions by 6%. 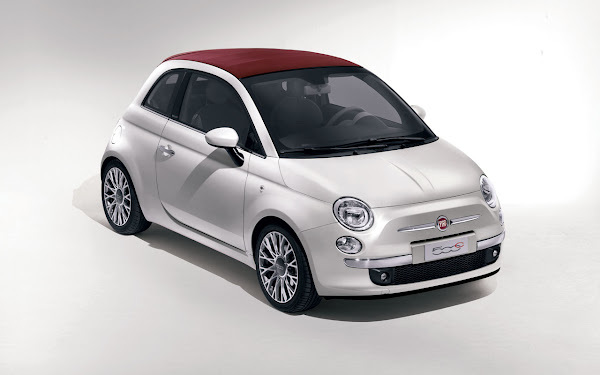 Again with a focus on environmental protection, the Fiat 500 (saloon and cabrio) is available with Start&Stop, the system which temporarily stops the engine and starts it again when the car is stationary with the engine idling: this reduces urban cycle average consumption by up to 12%. The principles of the Fiat 500 range are also implemented in eco:Drive, innovative software for analysing driving behaviour and helping motorists optimise consumptions and emissions by using the USB port of the Blue&Me system. In short, the Fiat 500 perfectly expresses the commitment of Fiat in the field of environmental protection and encourages users to adopt a more responsible, eco-friendly use of the car. It is no coincidence that, for the third year in a row, Fiat is the most environmentally-friendly of the top-selling 10 car brands in Europe, with an average CO2 emission level of 127.8 g/km, compared to the market average of 145.8 g/km (analyses carried out by the independent institution Jato Dynamics). A fundamental boost to obtaining this result was certainly given by the extraordinary growth of methane, the most eco-friendly and cost-effective fuel available on the market today. A forward-thinking direction chosen over ten years ago, that has made Fiat the undisputed European leader in factory-fitted methane systems (OEM), as demonstrated by nearly 400,000 units sold to date in the Natural Power range, which includes 14 bi-fuel (methane/petrol) models - cars and commercial vehicles - for responding to all mobility needs. Perfectly in line with this environmental protection commitment, the brand new TwinAir 85 HP is a further step forward that will certainly increase the commercial success and international appreciation of the Fiat 500, already demonstrated by the 52 awards assigned worldwide and the goal of 500,000 units made which was reached last April, only 31 months after its release. A web initiative called “500 Thousandth” was launched to celebrate this record with the goal of creating a show car with a body completely covered with 1500 photographs of the faces of owners, celebrities and enthusiasts who contributed in various ways to the car's extraordinary success. The Fiat 500 Thousandth is the first “collective car”, confirming the spirit of the original model with potential customers being involved from the earliest steps of design. Since 3 May 2006 and for the first time in automotive history, scores of 500 enthusiasts worldwide have been directly involved in the "500 wants you" project, an international marketing platform, and given the opportunity of saying what they want from the future car. 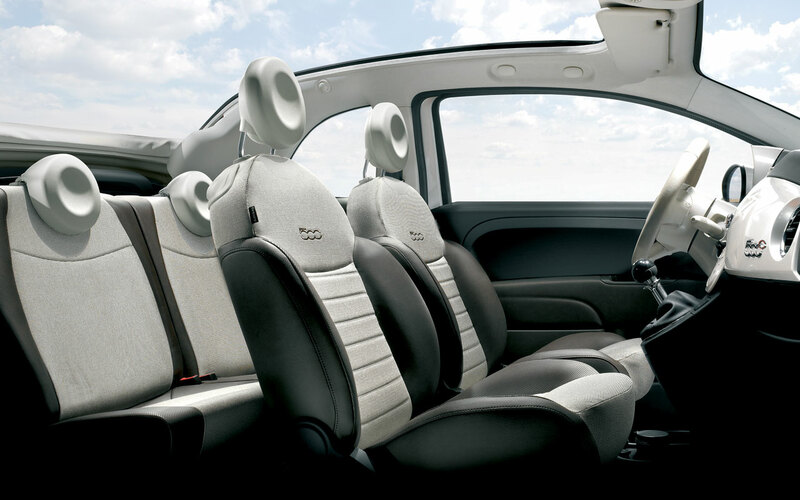 The suggestions were picked up by Fiat Automobiles designers and engineers and turned into practical objectives to be reached with solutions and equipment as close to the expectations of potential customers as possible. In short, the Fiat 500 is truly “a car created by the people, with the people's ideas”. Today, fiat500.com is a community of 120,000 active users from 206 different countries who are involved in over 30 online activities. The web pages have been browsed nearly 240 million times. 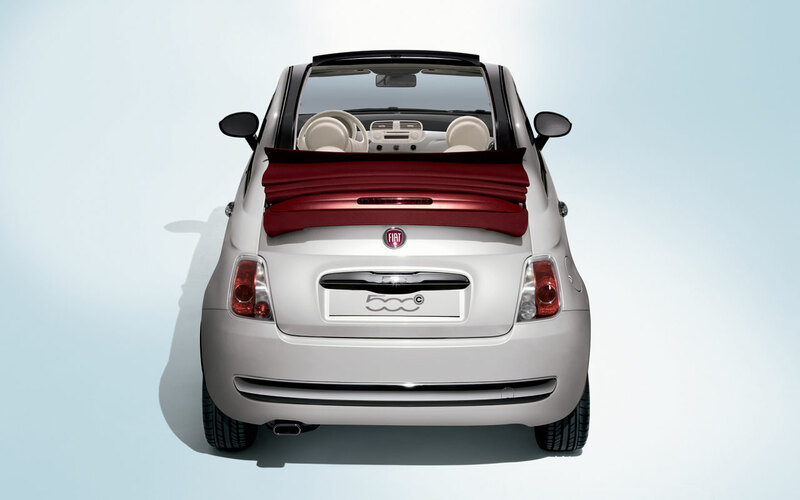 As an expression of Italy's finest automotive design, the 500 is not merely a super-compact city car, but a real platform upon which Fiat Automobiles is building a whole family of cars with technology and attention to detail worthy of a higher category. 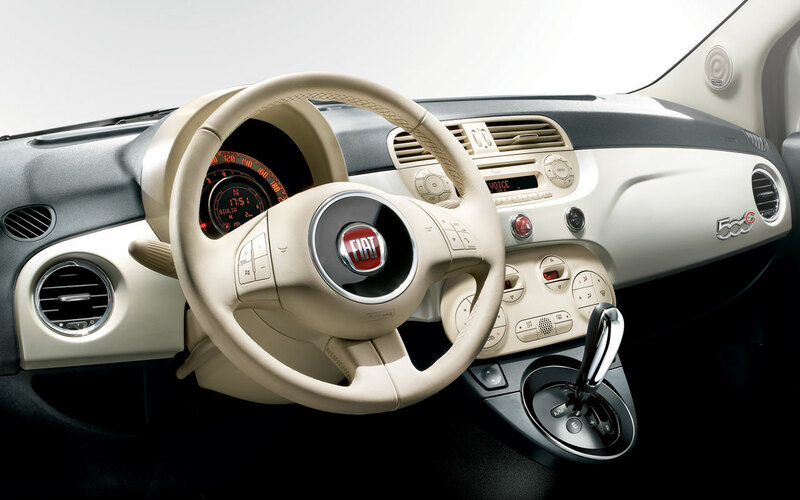 That’s without forgetting that the Fiat 500 has introduced many innovations and achieved important records in its segment. 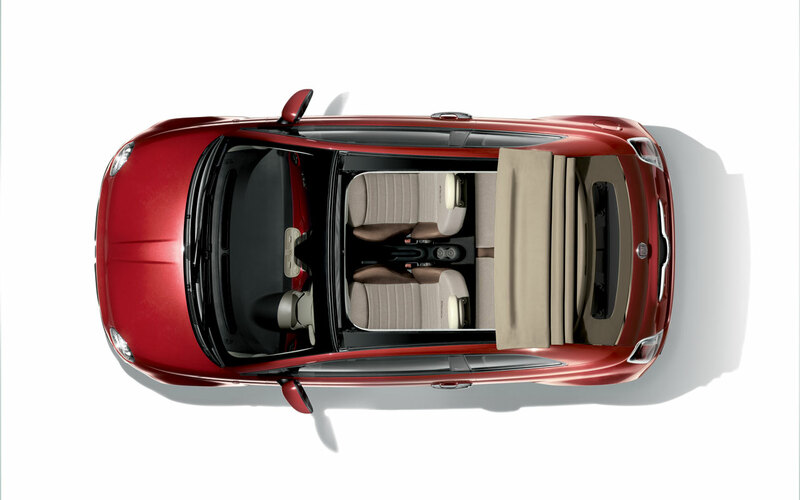 For example, in 2007, it was the first car only 3.55 metres long to be awarded 5 EuroNCAP stars. Similarly, the adoption of seven standard airbags (it is the only compact to include knee bags) and the availability of advanced ESP for all engine versions (standard on the 1.4 16v 100 HP) was an absolute “première” in this class. That's without counting that even back in 2007, the entire engine Fiat 500 range was already compliant with Euro 5 standard emission limits, three years ahead of the legal deadline. Last but not least, Fiat 500 was the first small car to offer such a wide, articulated range, typical of higher range models: by combining different versions, engines, interiors, upholstery, body colours, rims, accessories and so on, customers could choose from over 500,000 variants. Product innovations also came in thick and fast: 500 by Diesel (September 2008), 500 Pink (June 2009), 500C (July 2009), 500C by Diesel (June 2010).